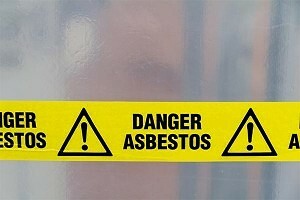 Home » Practice Areas » Asbestos Exposure » What is FELA? FELA is the law that provides compensation to railroad workers who become sick or injured in the course of their railroad employment. This has been the law since 1908. In other words, FELA is the railroad worker’s version of a workers’ compensation law. FELA is an area of the law, which is very specific and includes railroad workers. Broken bones, mesothelioma, amputations, and even death can result from railroad-related accidents. A railroad worker injured on the job uses FELA exclusively to obtain compensation for his or her injuries, specifically because a railroad worker is not eligible for state workers’ compensation benefits. This compensation includes sufficient funds to pay for the cost of medical treatment of the asbestos injury or illness.